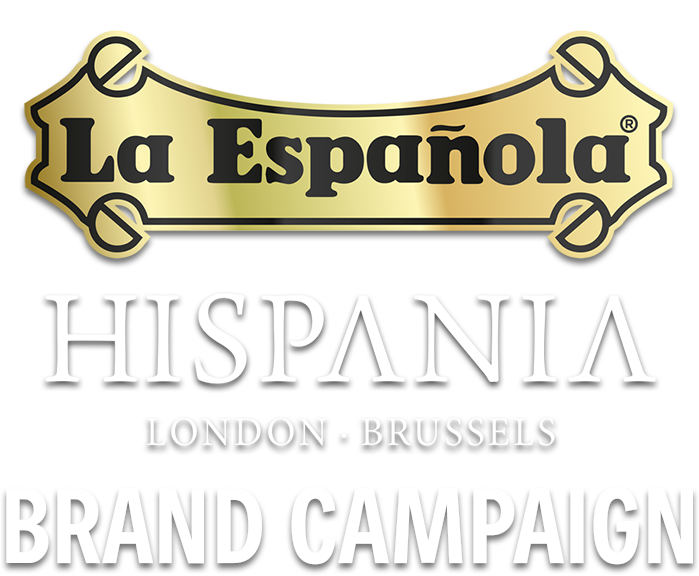 La Española prides itself on using 100% Spanish olives in their olive oil, providing that authentic, Mediterranean taste. 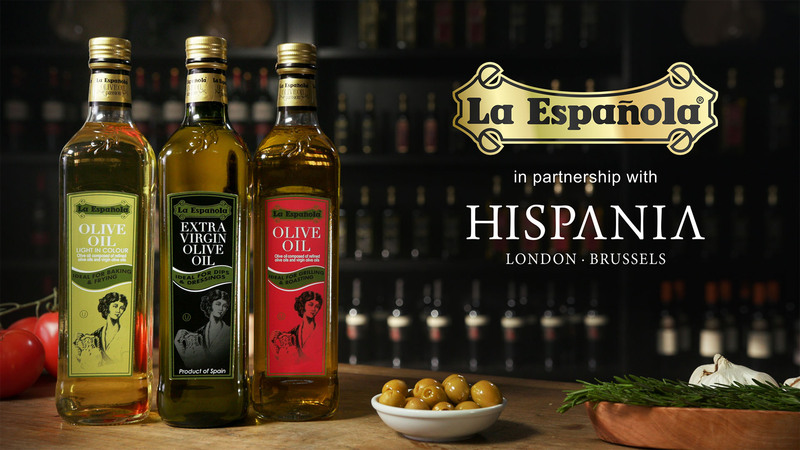 Likewise, Hispania London restaurant also prides themselves on their food having an authentic spirit of Spain, with their talented Spanish chefs cooking with only the finest Spanish ingredients - including La Española Olive Oil. 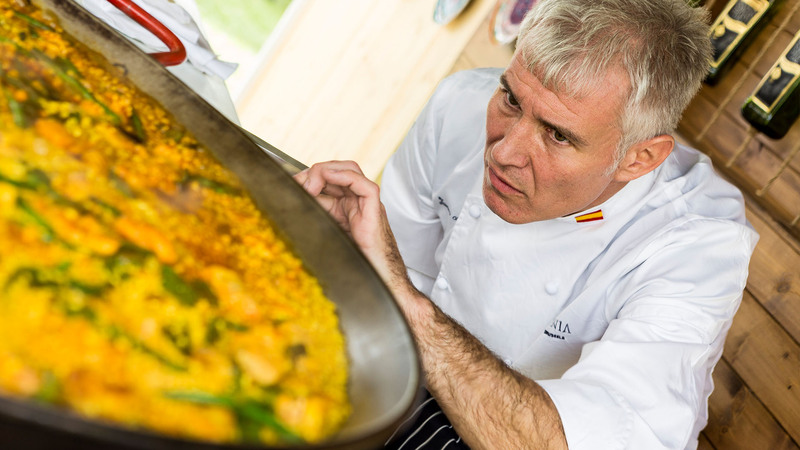 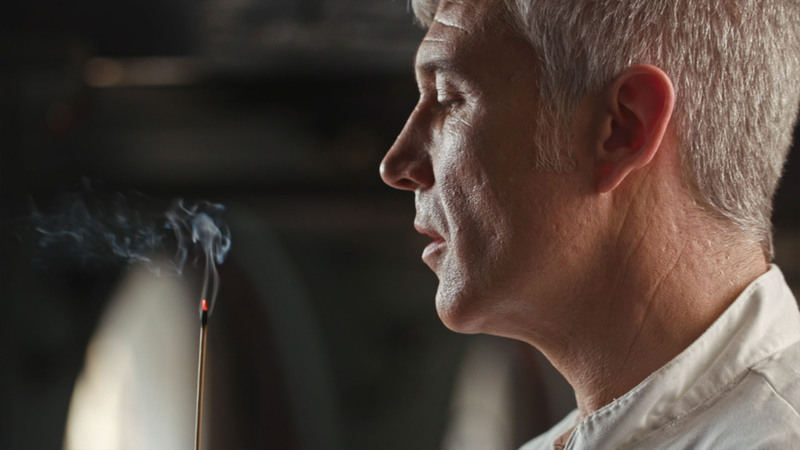 These two clients were the perfect partners to pair up and create a series of films, including a profile on Hispania London's Sous-Chef, Javier, and a series of cooking films featuring authentic Spanish dishes from Gambas al Ajillo to a traditional Paella. 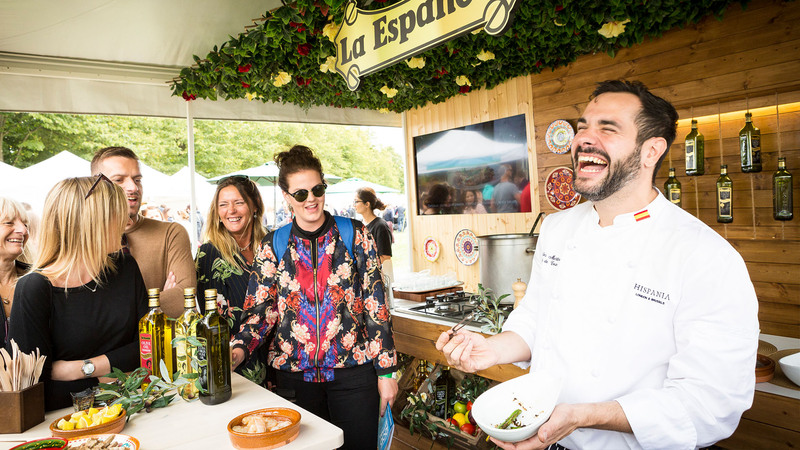 In addition, as part of the campaign, we also produced a series of videos around the dishes that were live-cooked for visitors at the Hampton Court Palace Food Festival. 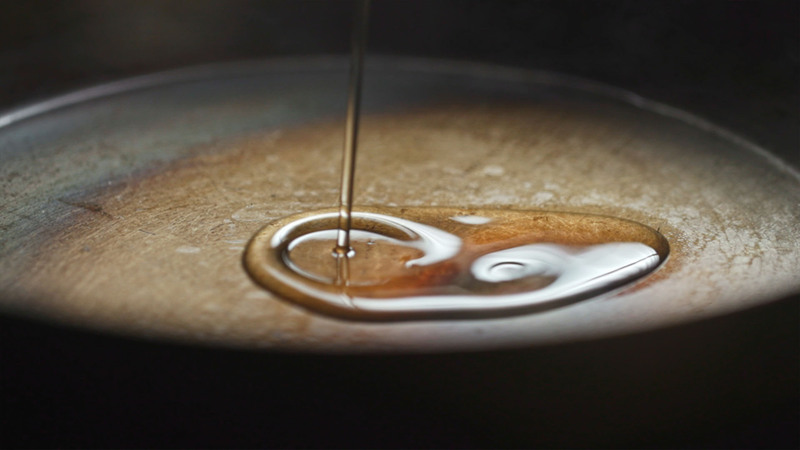 Creating these delicious films really got our taste buds watering!